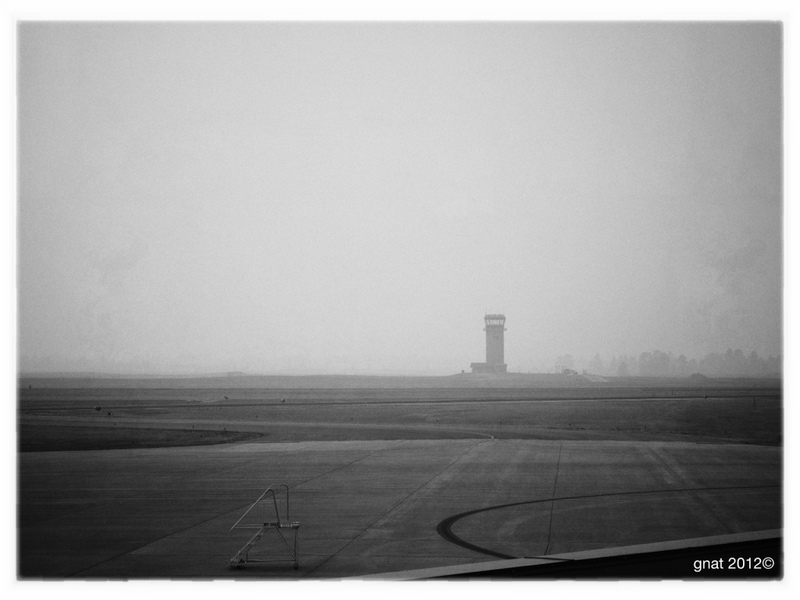 Heavy smoke from nearby forest fires – Missoula, MT airport. I am taking the week off of blogging to finish up several projects. I’ll be back next Monday.